2018 has been a stellar year for Los Angeles festivals. 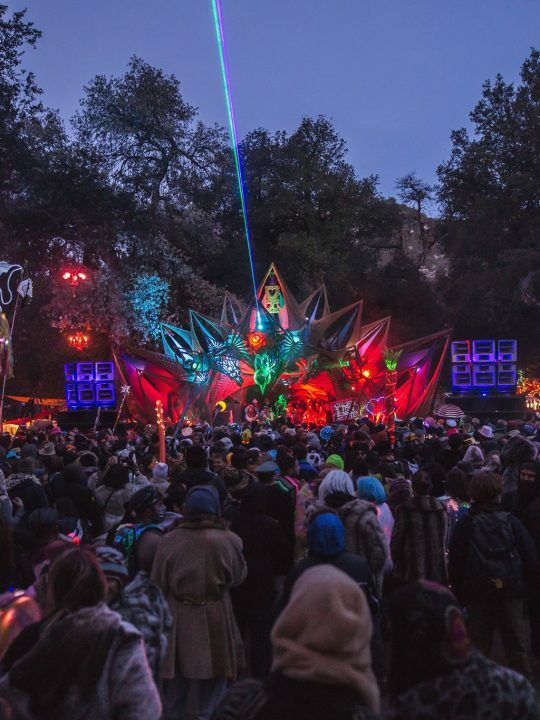 Seemingly out of nowhere, a plethora of standout new events have sprouted within city limits, and the most exciting of them all is Secret Project. 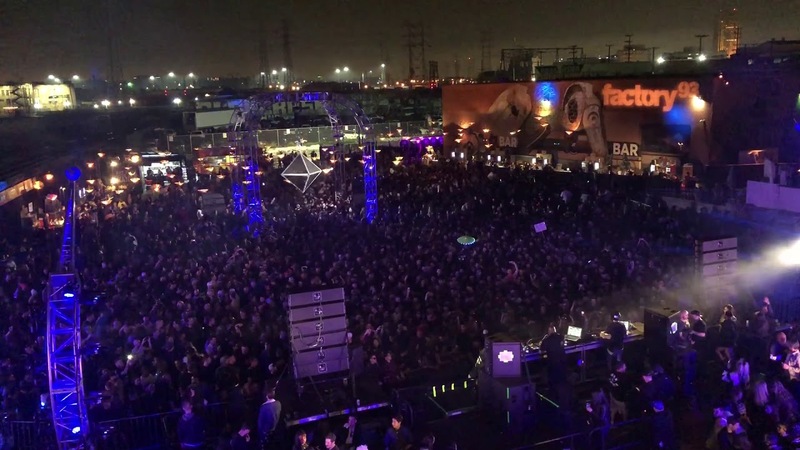 Since Insomniac introduced their Factory 93 brand they have been working tirelessly to find a home for house and techno in L.A.. At first that home took the form of the Factory 93 warehouse; a large warehouse space near DTLA. 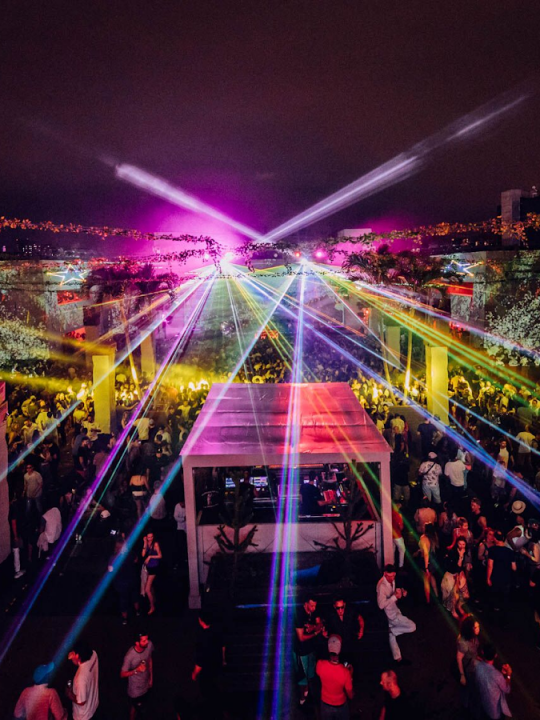 Several top-notch artists liked Get Real, Nicole Moudaber and Eric Prydz played extended sets long into the night at that warehouse. Unfortunately in light of L.A.’s rocky history with late-night electronic music events, the Factory 93 warehouse was closed permanently. Insomniac didn’t give up though. After a successful experiment earlier this year wherein Carl Cox played an outdoor day-time event in the same part of town, Factory 93 is now proud to introduce Secret Project. No these two heavyweights are not playing back-to-back. While that set would certainly be amazing, the Irish duo Bicep and the German virtuoso Stephan Bodzin are listed here together because they are both performing live sets at Secret Project. For those who don’t know, a live set is a unique rendition of the artist’s original music. During a DJ set an artist can technically play anything they want. Out of the near 20 artists booked for Secret Project these are the only two live sets, and they serve to be some of the most exciting performances of the weekend. 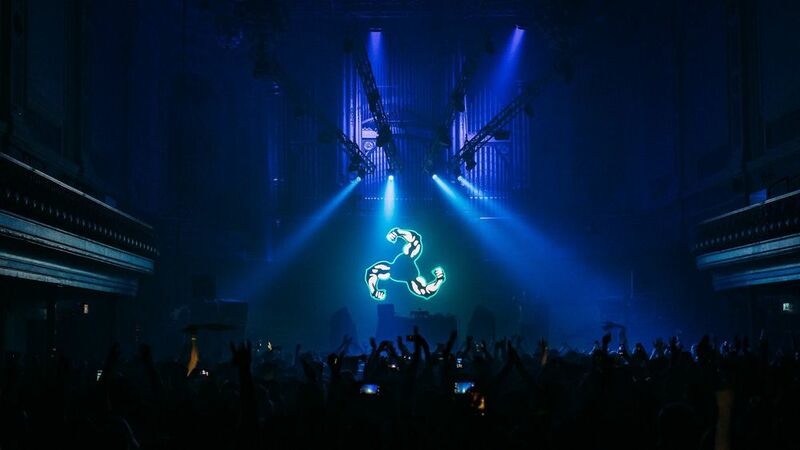 The amount of musicianship that goes into a live set simply can’t be compared to a DJ set. Fans of Bicep and Stephan Bodzin will note that their music is akin to classical compositions. Dissonant sounds and melodic ideas flow across one another while being effortlessly supported by a thumping kick drum. Witnessing these modern maestros craft an entire set out of their own music will surely be an unforgettable experience. If you’re unsure as to where in the world techno and house came from, a discussion with an aficionado will undoubtedly cover Detroit, Chicago and Germany. Very few people would consider Los Angeles to be one of the pillars of house and techno. 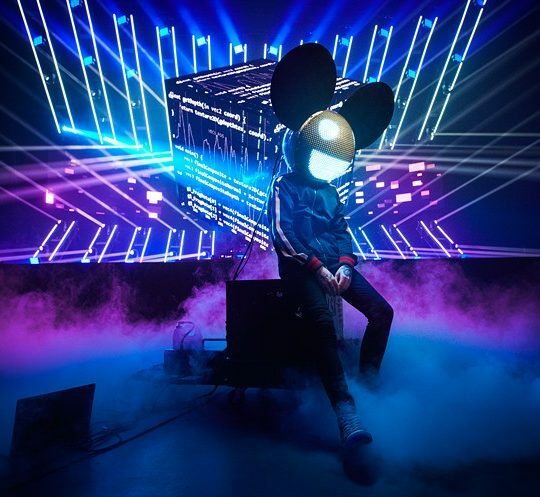 Insomniac was born in L.A. though, and if they are going to dedicate a festival to house and techno they are certainly going to book some L.A. artists. Sonns is one of those artists. Having grown up in L.A., Alexandre Mouracade brings a level of diversity to his productions that is seldom seen in electronic music. He’s certainly going to bring his A-game when he plays his hometown. Did someone say Germany? Well it’s impossible to mention Germany and techno without thinking of these two. The fact that Insomniac was able to book them both for a back-to-back set is actually quite astounding. They got a live set from Âme for Nocturnal 2016, but Âme is actually a duo. 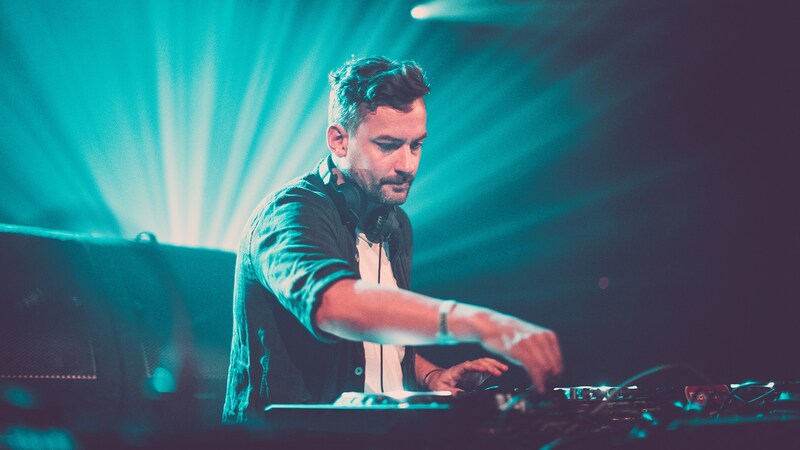 Frank Wiedemann handles live sets and Kristian Beyer is the DJ. Beyer has never played an Insomniac event before and neither has Dixon. So to say their debut is not to miss would be quite the understatement. Dixon was the top DJ in the world according to Resident Advisor all the way up until they disbanded their poll, and anyone who has seen Âme knows he’s not far behind. 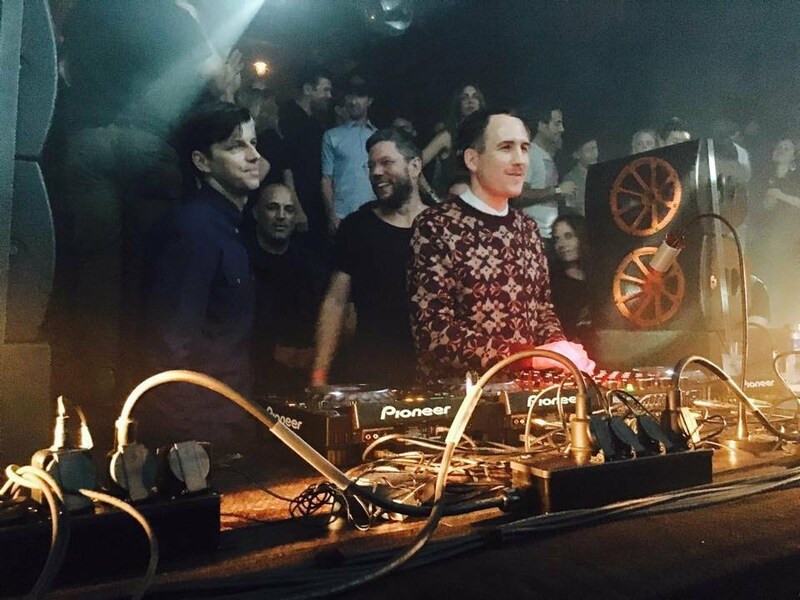 Together these two head Innervisions, the most illusive entity in techno. Individually their sets offer a glimpse into the electronic haven they’ve carefully crafted over the years. This time they’re playing together. Who knows what to expect? 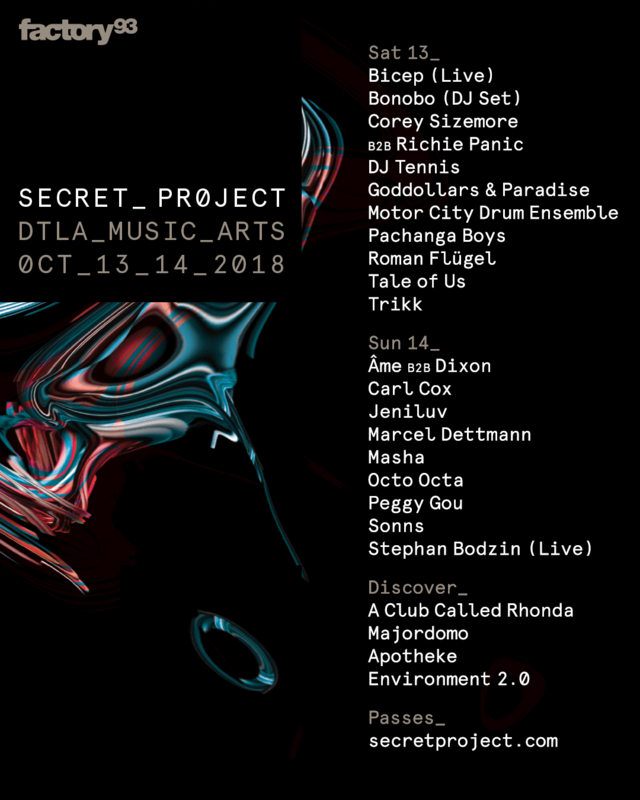 Inverse to the first item on this list, Bonobo is the only artist performing at Secret Project with the words “DJ Set” included next to his name. That’s because Simon Green has been on the road with his band for almost two years now supporting his latest album ‘Migration’. When Bonobo does a live tour, fans can expect at least a seven-piece band with him. Sometimes he’ll add a full string section like he did at the Greek Theater. Sometimes he even performs with an entire orchestra like he did at Red Rocks. So a Bonobo DJ set is sure to be nice change of pace. For Green who is likely exhausted from a rigorous travel schedule. And for everyone attending Secret Project who will receive a set from an artist who isn’t grounded in house and techno. Green certainly welcomes a nice four-on-the-floor kick drum, but any true fan knows his music is just as much rap, funk and soul as it is dance. He has no boundaries when he plays DJ sets which will make for an interesting dynamic at an event built around one genre. Oh yes. Oh yes. 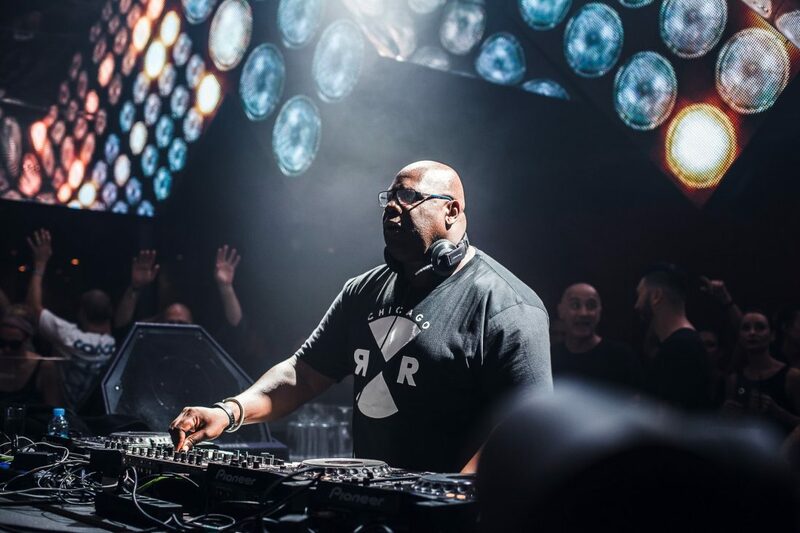 Carl Cox is going to be the standout set of the weekend at Secret Project. It doesn’t matter that he played the same venue just a few months ago. Or that that gig was slated to be his “only L.A. show of 2018.” Carl is who he is for a reason. He’s a DJ through and through. None of the DJs on the Secret Project lineup would even be using three decks if it wasn’t for him. His jaunty smile and gyrating dance moves are known worldwide. For the past few years EDC Vegas (and every other Insomniac festival) has been absent a “Carl Cox & Friends” stage. Now it seems his relationship with them is being rebuilt. Hopefully after Secret Project we’ll see more the legend, but for now the excitement surrounding this set will have to do.